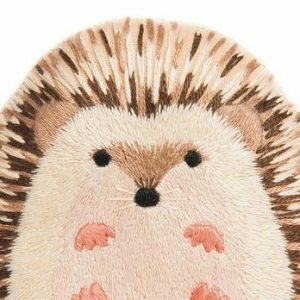 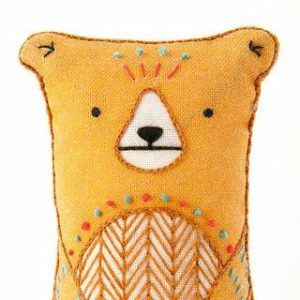 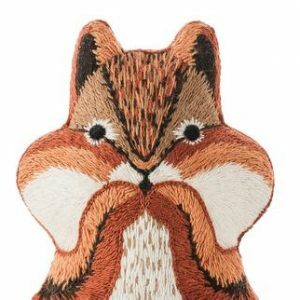 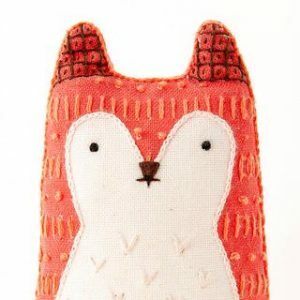 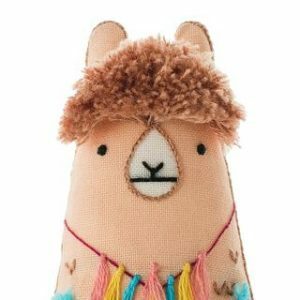 Dive into the art of embroidery with these fun and adorable plushie dolls. 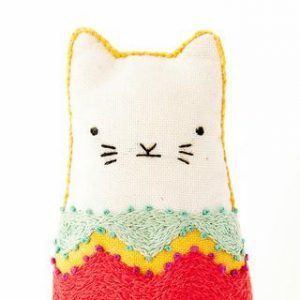 Each doll introduces you to a variety of stitches and allows you to create a cute friend to keep or give to a loved one. 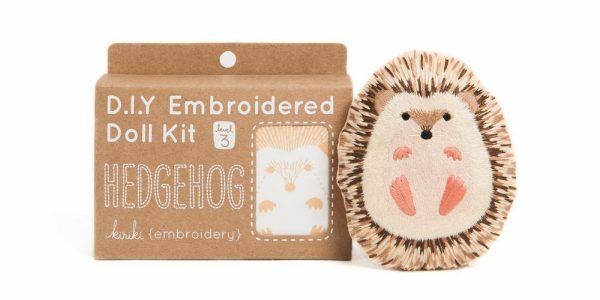 The kits are unintimidating and provide links to a stitch library where you can learn how to prepare your project and how to complete each stitch.